Along with intensive economic reforms underway in the country, much attention is also paid to the improvement of insurance activities. In particular, it is important to increase the financial stability of insurance companies in order to guarantee timely and full performance of the obligations before customers. Thus, from July 1, 2018, the size of the authorized capital of existing insurers operating in the life insurance industry, including mandatory types, should comprise 15 billion soums. 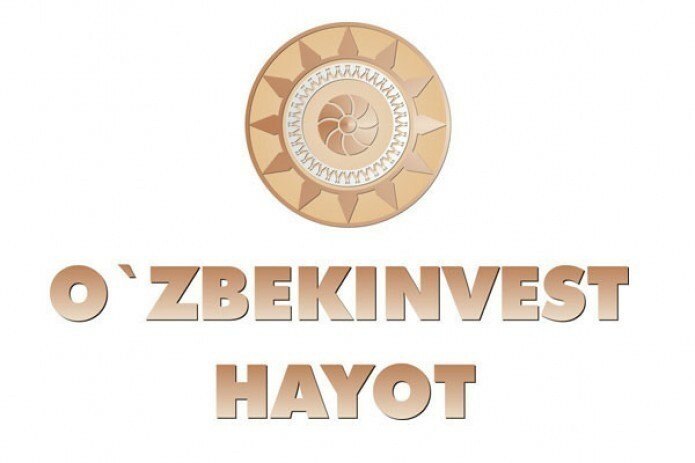 In order to comply with the requirements of the legislation, IC "O'zbekinvest Hayot" informs customers and partners that according to the decision of the extraordinary meeting of founders, held on April 28, it was decided to channel the part of the profits received by the end of 2017 to replenish the authorized capital. So, as of April 30, 2018, the formed amount of the authorized capital of IC LLC "O'zbekinvest Hayot" comprised 16 billion 521 million 976 thousand 108.25 soums.